This year due to popular demand our complete tuition programme is online. ​Modern technology has revolutionised individual tuition and made teaching and learning far more effective than the old fashioned face to face, in the same room, approach. With the system we use, both teacher and student communicate via an online whiteboard and video call. 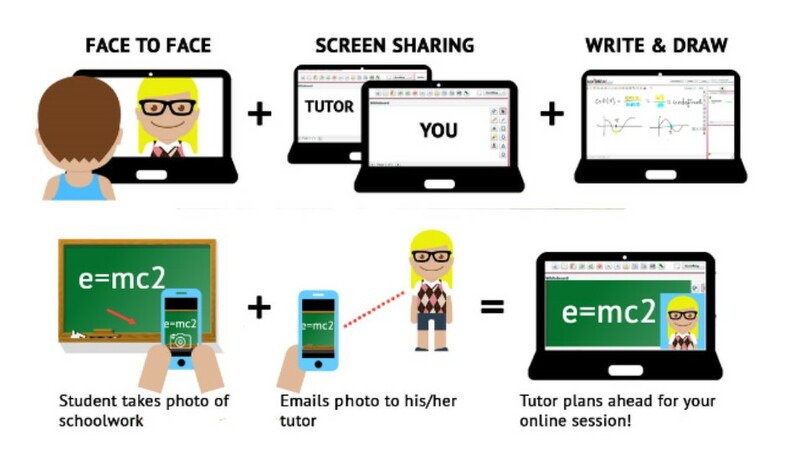 Together in real time, both student and tutor can type, hand write, draw, paste diagrams and notes.